At The Baby Hamper Company, we are really proud of our packaging. Not only does it protect the beautiful gifts inside, it looks really great and is a joy to receive. 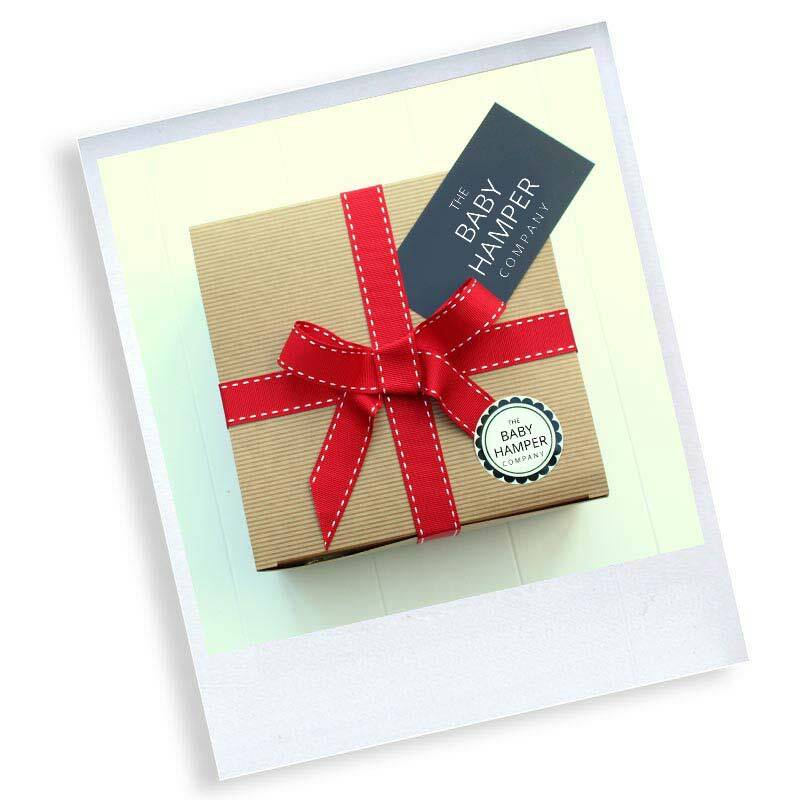 Opening one of our baby hamper boxes should be a real event and a fantastic treat for new mummies and daddies! Our boxes are made from recycled board and paper from sustainable forests and are themselves 100% biodegradable & 100% recyclable. They are made from a really strong board to protect our baby products through the post, and you can use afterwards to store lots of lovely keepsakes! The packaging inside our boxes looks great too - with beautiful recycled tissue papers and a lovely big red bow to finish off and make them look extra special. 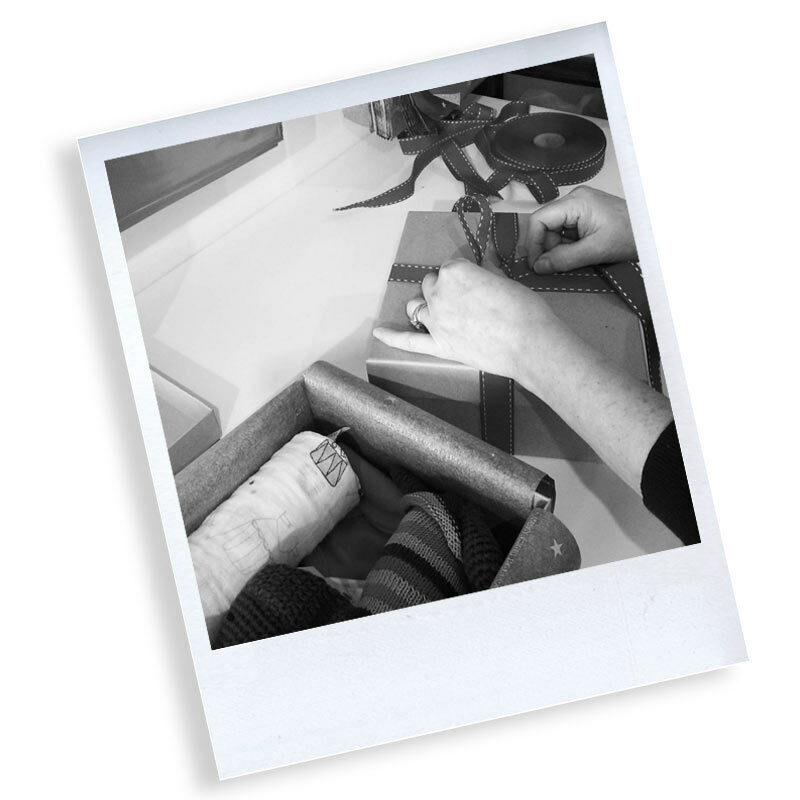 All our boxes are hand-picked and wrapped to order. 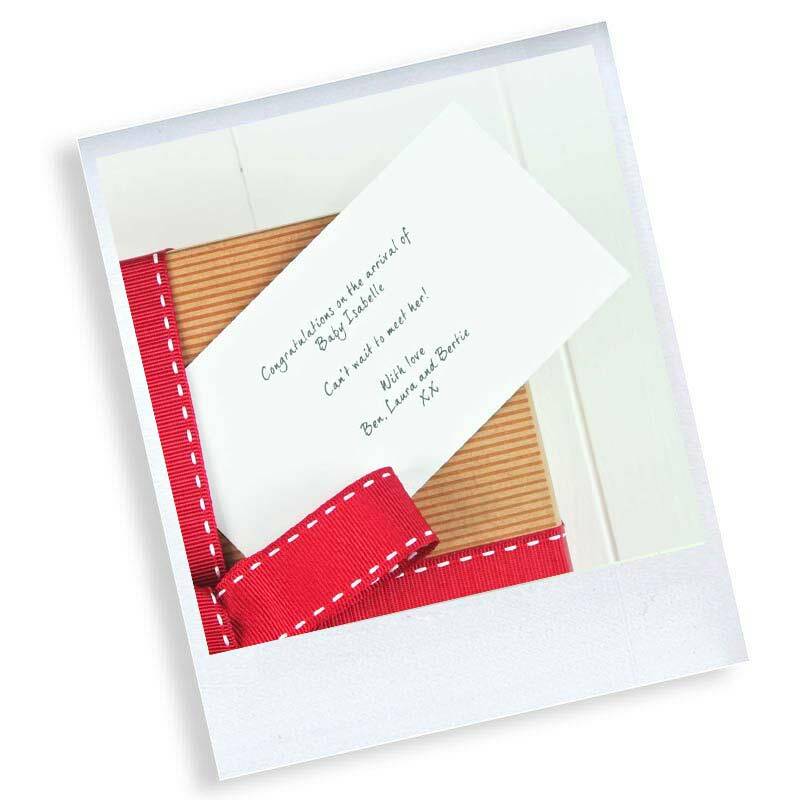 Each of our boxes includes a personalised message card, for you to write your good wishes.